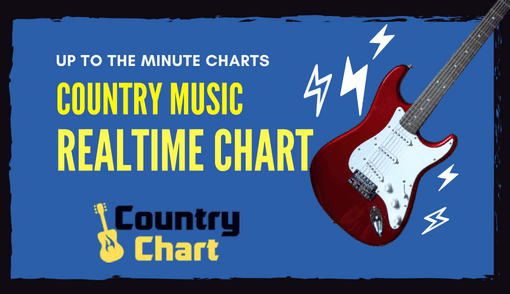 - The Outlaw Country Music Chart is published daily by 2 pm CST (Nashville/Austin time) by Country Chart Magazine. 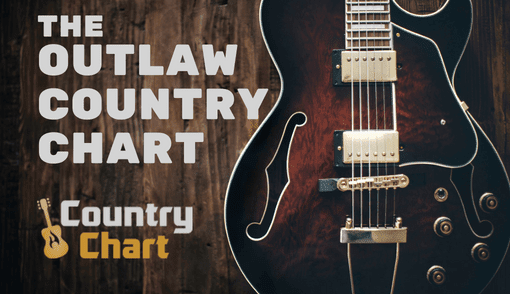 The iTunes Outlaw Country Chart is also updated hourly. 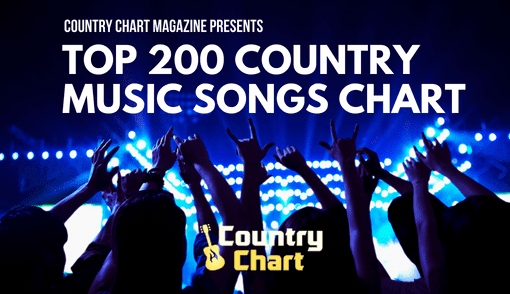 You will find charts from iTunes, Apple Music, Spotify, Amazon, radio stations and others. 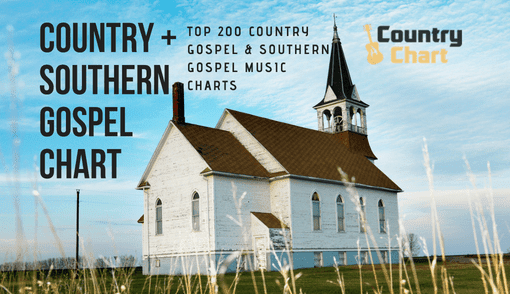 Charts included in the twice weekly Outlaw and Progressive Country Chart will vary with each published chart and often includes trending new release charts, song charts, MP3 charts and CD charts. 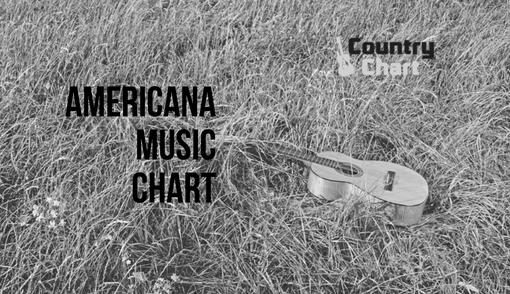 Stay tuned to CountryChart.com for your Outlaw Country Chart news. 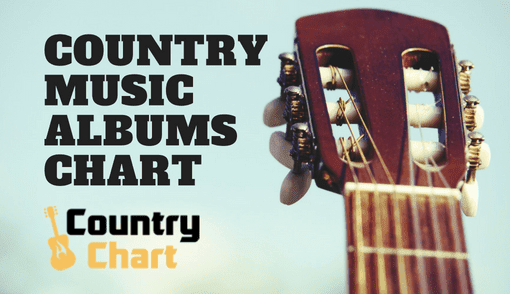 Outlaw Country music is a raw, gritty form of country music that came into prominence in Texas and Tennessee in the 1960s. 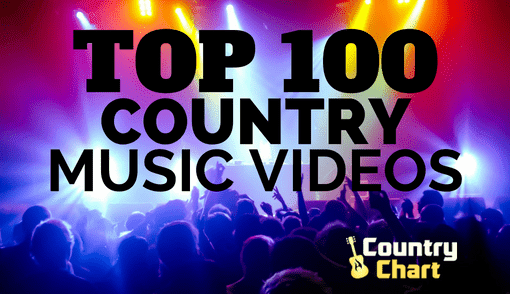 But in the 2000s and 2010s, Outlaw Country and Progressive Country Music have seen a resurgence in popularity as many people tired of the pop country format and longed for the country music days of stars such as Johnny Cash, Waylon Jennings, Willie Nelson, Hank Williams Jr. and a host of other talented, authentic country stars.